On St. Patty's Day, We're All Irish! In Oakville there are tons of fun ways to celebrate St. Patrick's Day, but the most enjoyable would be in an Irish pub drinking green and eating well! 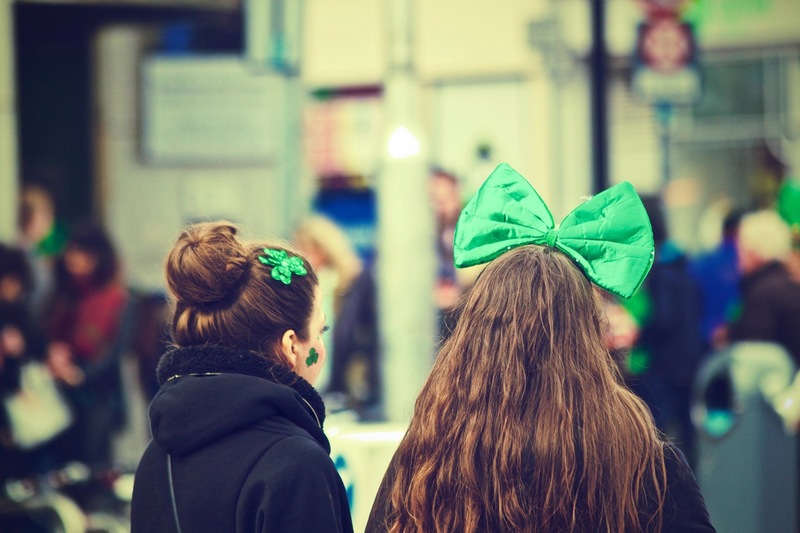 Rockliffe Residences has some great suggestions to help you find your inner Irish this year. Our favourite pub here in Oakville is O'Finn's Irish Temper. They offer excellent food, pub classics, and friendly staff. Located at 136 Church Street, this establishment is conveniently close to many of our buildings. Make a reservation today for their St. Patrick's Day party and enjoy live music, Irish dancers, and special giveaways. Fionn MacCool's, just a quick ten-minute drive from most of our buildings, is another great pub celebrating the Irish this year. Party with friends while listening to your favourite Irish tunes performed live by Shore Thing. Be sure to check out their great Irish dishes like Guinness Steak & Mushroom Pie, Butter Chicken Boxty, and Lamb Pie. The Queen's Head British Pub - 118 Dunn Street. A great pub within walking distance from our Reynolds and Allen Street buildings. The Gingerman Social Eatery - 335 Kerr Street. Eat, drink, & relax just minutes from home. Coach and Four - 2432 Lakeshore Road West. Proudly serving Guinness and Samuel Adams on tap! The King's Arms - 323 Church Street. Minutes from home, this pub offers a great atmosphere for celebrating! Niblick Pub - 1011 Upper Middle Road East. Classic British pub with live music and great food. Monaghans - 1289 Marlborough Court. Well known for its wings and ribs, this pub is a short drive from our buildings. Whatever you decide to do this St. Patrick's Day, we hope you have a safe and enjoyable time!